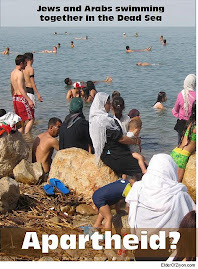 Between the River and the Sea there will exist either exclusive Jewish sovereignty or exclusive Arab sovereignty. This is not right-wing extremism or religious fanaticism, merely sound political science. Following my participation in The Jerusalem Post Conference in New York last month, I received an invitation from Russell Robinson, the CEO of the Jewish National Fund, to make a telephone address to major JNF donors across the United States, assessing the status of the peace process. I believe that to adequately comprehend the situation we are in, we must understand the process that brought it about. At the risk of being flamboyant, I should like to begin my explanation of the foretold futility of the “peace-process” with a quote from Shakespeare’s Richard II, Act I, Scene 3. Although some might find the connection between the citation and the Arab-Israeli conflict e abstruse, I will explain the relevance shortly, and hope that, like myself, the Post readership will find it instructive in elucidating the defective rationale on which the entire peace process was founded. 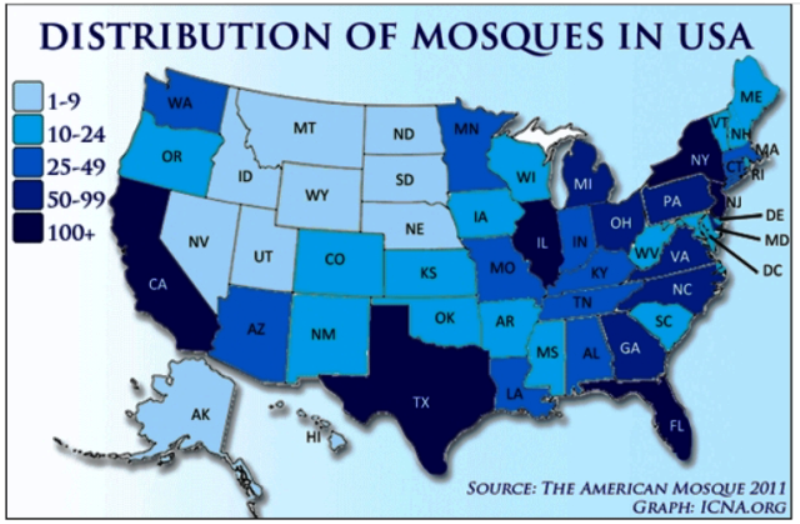 Shariah Law: Good for Wall Street, Bad for Beverly Hills? In Beverly Hills, California, feminists, actors and celebrities were rallying outside the Beverly Hills Hotel, in order to protest its owner, the Sultan of Brunei's, decision to institute harsh shariah law punishments, including the stoning of homosexuals and adulterers, and floggings and amputations for thieves and other violators of Islamic law. TV star Ellen Degeneres announced a boycott of the Sultan's hotels on twitter, and comedian Jay Leno, together with his wife Mavis, leader of the Feminist Majority organization, led a protest outside the hotel. The Beverly Hills City Council is expected to pass a resolution against Brunei's sharia laws, while the Beverly Hills Mayor Lili Bosse called the laws "so barbaric" that the city council felt forced to act. The Necessary War. 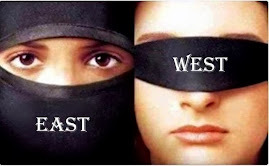 Western leaders shrink from the challenge. "No victim files charges against her own parents." — Rayeyeh Mozafarian, University of Shiraz, Iran. Muslims should take the initiative in opposing FGM; campaigns against this violation of women's rights are underway already in several Muslim lands. Late in March, British authorities undertook their first prosecutions against female genital mutilation, which has been prohibited in the United Kingdom since 2003. As revealed by BBC News on March 21, "Dr. Dhanuson Dharmasena, 31, of Ilford, east London, will be prosecuted for an alleged offence while working at the Whittington Hospital in London. Hasan Mohamed, 40, of Holloway, north London, faces a charge of intentionally encouraging female genital mutilation." The two accused appeared in Westminster Magistrates' Court on April 15, were granted bail, and ordered to present themselves at Southwark Crown Court on May 2. According to the BBC, director of public prosecutions Alison Saunders said the Crown Prosecution Service was asked by the Metropolitan Police to examine allegations that "following a patient giving birth in November 2012, a doctor at the Whittington Hospital repaired female genital mutilation that had previously been performed on the woman, allegedly carrying out female genital mutilation himself." It is spring in Rehavia. Leaving the twinkling lights of the King David Hotel, I walk to dinner. Jerusalem gleams from the recent rain. The city is fresh, the night breeze cool. Contemplating the plans I have for tomorrow, I run into a colleague from New York. 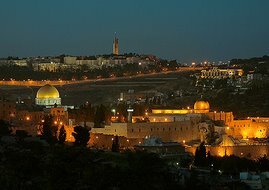 Hearing my schedule, she says, “Tomorrow, you will see what Peace looks like.” Her words remain with me for the rest of my time in Israel. For a long time, I will think of nothing else. I am in an elevator in Ein Kerem. Dr. Mickey Weintraub, chief of Hadassah Hospital’s Pediatric Hematology Oncology division accompanies me to the ward. In a brief silence, I stand stock still surrounded by my colliding worlds. To my right stands a veiled Muslim woman in full hijab and abbayya. To my left, a tall Hassid wearing his somber 19th century suit stands, looking ahead. Everyone follows the digital display of the changing floors, but all I can do is stare around me. What to me seems miraculous, to everyone else seems mundane. The short journey slows to a single potent memory: the dichotomous worlds where I have made my homes have condensed into this powerful moment, one where an Israeli Hassid stands next to a Western Heterodox Muslim who flanks a modern Orthodox Jew in ranks with an orthodox Muslim Arab woman. The tumultuous region, the turbulent ages kaleidoscope into a sharpness of extraordinary clarity. For a moment, I steal a first, numinous glimpse as she reveals herself to me: I see Peace. Nearly seventy years after the end of the Holocaust and its recent commemoration, Jews frequently recite the pledge of "Never Again"; yet, the war against the Jews continues and with the exception of a few lone voices, no one within government, Jewish leadership, the media, or authority is responding. The war against the Jews did not end with the defeat of Nazi Germany. While there may have been a respite for a few decades, it has raised its ugly head once again, and presently threatens European Jewry, Israel, and increasingly North American Jewry. From Western European capitols to Ukrainian cities in the east, anti-Semitism is on the rise, while we in North America are witnessing an ever increasing climate of anti-Semitic hate on college campuses and the Internet. In an article posted on the website of the Jordanian daily Al-Sabil, which is owned by the Muslim Brotherhood, journalist Jamal Al- Shawahin stated that no more than a few hundred or a few dozen Jews and non-Jews were put to death in the Nazi gas chambers, as a punishment for committing treason, and that Jewish circles exploit this minor incident to this day to achieve political gains. 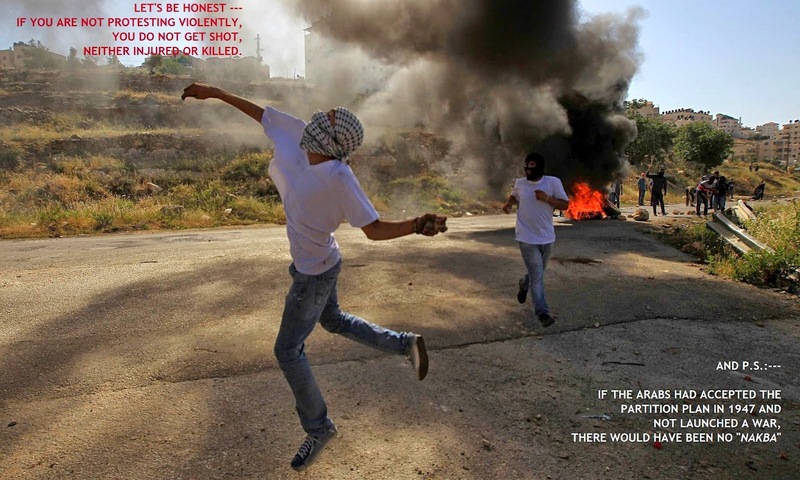 Al-Shawahin also compared Israel to Nazi Germany and concluded that the former is currently the world's most criminal regime and that Hitler was "a million times" more merciful than former Israeli prime ministers Ariel Sharon, Yitzhak Shamir and Yitzhak Rabin. He added that Hitler and Palestinian leader Haj Amin Al-Husseini jointly struggled against the British mandate, which allowed Jews to enter Palestine and Arabs to be expelled from it. "Why did the German leader Hitler hate the Jews and constantly threaten to cut out their dirty tongues, although they were of impeccable German origin? 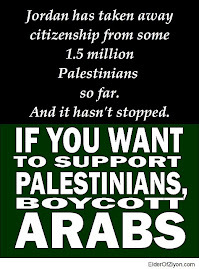 Why did he fear their activities [although] they constituted less than 500,000 citizens, over half of whom immigrated to Palestine prior to 1930 and of those remaining [in Germany] over half subsequently emigrated to the United States and other countries, so that by 1939 only a few thousand poor and totally destitute [Jews] remained? During World War II [those Jews] were dispersed or transferred to camps where they were allegedly burned in the gas chambers. This is questionable, because those killed in the gas chambers were no more than a few hundred or a few dozen people, [both Jewish] and others, who were accused of treason. 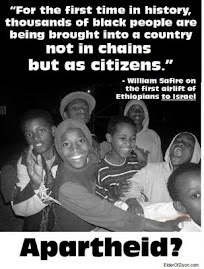 But Jewish circles trade on them and obtain infinite dividends to this day." 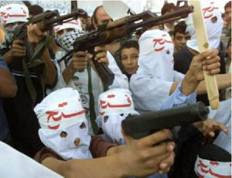 Supporters of Al-Qaeda groups in Syria openly discuss receiving financial aid from British charities. 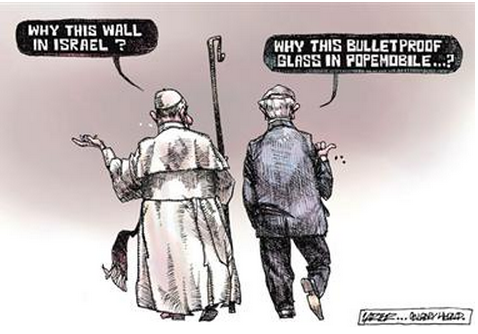 Once again, the line between non-violent, "humanitarian" extremism and "violent" extremism seems increasingly thin. The UK Charity Commission has repeatedly issued warnings that charity "aid convoys" are being exploited by British Muslim jihadists who want passage to Syria. But are these charities really such innocent actors? The British suicide bomber and jihadist, Abdul Waheed Majeed, did not arrive in war-torn Syria by himself. He was part of an "aid convoy" organized by the British charity, Children in Deen. Although British aid convoy charities deny purposely ferrying would-be jihadists to Syria, a closer look suggests that these so-called humanitarians are not as innocent as they might like us to believe. Children in Deen is in fact -- along with two other "aid convoy" charities, the Abu Faisal Trust and One Nation -- funding projects in Gaza run by the Al-Falah Benevolent Society, which, according to the Meir Amit Intelligence and Terrorism Information Center, is one of "Hamas's charitable societies." 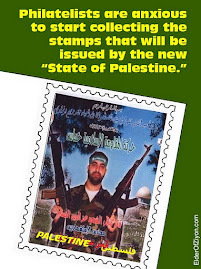 Al-Falah is managed by Ramadan Tamboura, whom the newspaper Ha'aretz describes as "a well-known Hamas figure." “When we move from perception surveys to facts, the picture is reversed. 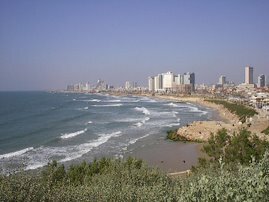 Israel is one of the leading countries in the world in developing medications and irrigation and water purification systems (the first place in the world in sewage treatment), in patent applications (first place in the registration of patents of medical developments) and in scientific publications (second place in the world in the three most important journals). “These achievements are not only a cause for national pride. They are mainly a contribution to humanity. Unless the U.S. helps Cairo to contain civil chaos in Libya, it is likely to become "fertile ground for religious extremism." — Abdel Fattah el-Sisi, Egypt's former army chief. U.S. and NATO members need to stop the growth of terrorism in Libya now, before the Islamist groups get organized enough to ignite the region and target Western interests. Egypt seems to be becoming increasingly worried about the growth of Islamist movements in its neighboring Libya. Recently, Egypt's military leader and presidential candidate, Abdel Fattah al-Sisi, said that U.S. military aid was needed to help rid Libya of jihadi training camps near Egypt's border. Sisi stated that unless the U.S. helps Cairo to contain civil chaos in Libya, it is likely to become "fertile ground for religious extremism." 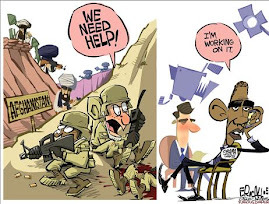 He added that such an eventuality would have a "disastrous" outcome for the U.S.
Sisi further said that by refusing to deploy Western forces to help stabilize Libya after Western militaries overthrew dictator Muammar Gaddafi in late 2011, the U.S. and other NATO members had created a political vacuum that had left Libya at the mercy of "extremists, assassins, and murderers". 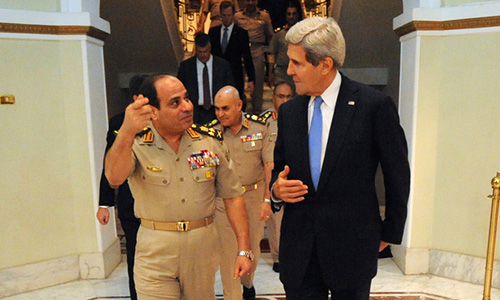 "History will judge you severely," Sisi said. Hillary Language On Benghazi Identical To Rhodes Email — 1 1/2 Days Before! On September 13, 2012, — one and a half days before Obama aide Ben Rhodes sent an email advising UN Ambassador Susan Rice to blame the Benghazi attacks on a protest over an anti-Muslim Internet video — Secretary of State Hillary Clinton used the identical language embedded in a statement about the attacks. 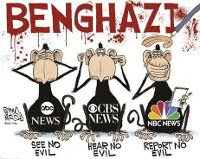 The congruence of the two word-for-word statements suggests, at the very least, a close coordination between and White House and Hillary Clinton to deceive the American people about the true nature of the attack in Benghazi. And it may also be evidence that Hillary Clinton engineered that decision immediately following the attacks. Was the cover-up Hillary’s idea? The emails beg the question. 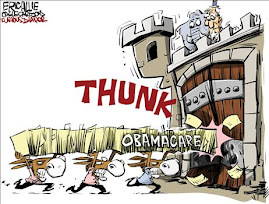 Now Congress must investigate and decide what the answer is. Why would she do that? In order to deflect criticism away from the State Department’s inadequate security in Benghazi and to help the President perpetuate the myth that he had Al-Qaeda “on the run” as part of his election propaganda. Note: Mr. Kerry, Mr. Obama and all of your advisors and all my left of center colleagues, friends and not so friendlies-you know a climate must exist for any peace to have a chance-you know that ground must be fertile before anything grows-the following is THE reason why PIP (Peace Isn't Possible) at this point in history-until such time as all of you accept this fundamental principle, the status quo will continue-it is up to you to change!! 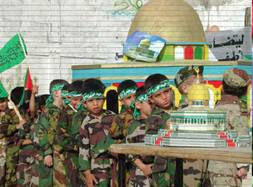 Teaching genocidal aspirations to young children ought to be considered a form of child abuse. 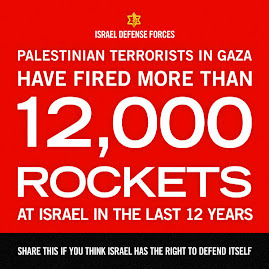 But the international “human rights community” is too busy issuing condemnations of Israel and wringing its hands over “Islamophobia” to take notice of this, or to take the time even to stop according the “Palestinians” the moral high ground. Be it peace with the Palestinians, the increasingly problematic economic gaps in Israeli society or the fate of our Arab neighbors, President Shimon Peres, nearing the end of his term, is as optimistic as ever. In less than five months, President Shimon Peres will leave the President's Residence in Jerusalem and move into a new office in Jaffa, overlooking the sea. 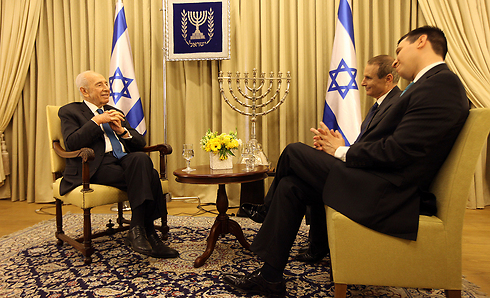 At the end of an interview with Ynet, before he moves on, one thing remains crystal clear: Peres has no intention to enjoy his well-earned retirement, not even for a single day. What can you tell the Israeli public concerned with security and growing economic gaps? "We have a young generation which will invigorate the energy needed. Our generation did what we had to do, and we can be proud." But this young generation needs leadership? "Not true, we do not need leadership. Leadership in the old sense has weakened, and this is true across the globe; because the state is no longer the central organ, all the decisions taken throughout history by any leadership cannot ignore its surrounding reality, there are larger forces in play. "Economy is more influenced by globalization then by state governments and the globalization does not have any government at all. It is built on will – take the young man (Mark) Zukerberg, he has no state or government, he did not kill and did not jail anyone, and he led a massive revolution. Economy is built on good intentions; good products and good relations. Israel listed as country with risk of mad cow disease, Red Cross doctor explains, even though there's only ever been one reported case here. For the past six months, the American Red Cross has been refusing to accept blood donations from people who have lived in Israel for five years or longer. 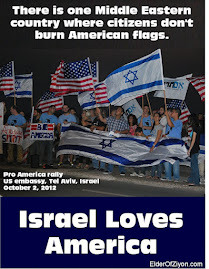 The reason: a “bureaucratic misunderstanding” that marked Israel as a risk for mad cow disease. Raz, an Israeli student at Brandeis University in Massachusetts, signed up for a university blood drive last month. 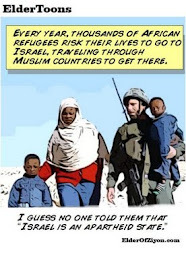 According to Raz, who insisted on anonymity, when the nurse on duty realized he was Israeli she rejected his donation, saying that Israel is one of the 54 countries which Red Cross guidelines preclude from donating blood. The rejection surprised Raz. "People there saw me leaving the station after a minute and I bet they wondered what could be wrong with my blood," he said. Red Cross guidelines indeed list 54 countries, most of which are European, where there is risk of Creutzfeldt-Jakob Disease (CJD or vCJD), the human form ofbovine spongiform encephalopathy (BSE, but commonly referred to as mad cow disease). For most commentators, President Barack Obama's biggest achievement in his four-nation tour of Asia was the enhanced defense treaty he signed with Philippine President Benigno Aquino. The pact permits US forces to operate on Philippine military bases and sets the conditions for joint training of US and Philippine forces, among other things. There are two problems with the treaty, however. 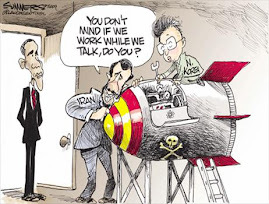 And they reflect the basic problem with US foreign policy generally, five-and-a-half years into the Obama presidency. First, there is the reason that the treaty became necessary. The Philippines has been under attack by China since 2012 when China seized the Scarborough Shoal from the Philippines. Despite its mutual defense treaty with Manila, Washington did nothing. This non-response emboldened China still further. And today China is threatening the Second Thomas Shoal, another Philippine possession. So, too, late last year China extended its Air Defense Identification Zone to include Japanese and South Korean airspace. The US responded to the aggressive move by recommending that its allies comply with China's dictates. When Ronald Reagan was president and Joe Biden was a senator from Delaware, Biden criticized the Republican administration and President Jimmy Carter for pressuring Israel to make concessions that could threaten the Jewish state’s very survival, newly uncovered audio shows. 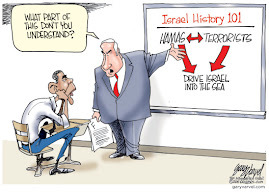 Israel’s Army Radio on Friday first reported on the existence of the recording from the mid-1980s in which Biden emphasized Israel’s delicate position in a hostile Middle East, comparing the Jewish state to a farm pig about to be slaughtered for breakfast ham. TheBlaze has obtained excerpts from Biden’s speech which were found in the archives of the Menachem Begin Heritage Center in Jerusalem. Vice President Joe Biden speaks during the 2nd Annual Creativity Conference presented by the Motion Picture Association of America at The Newseum on May 2, 2014 in Washington, D.C. 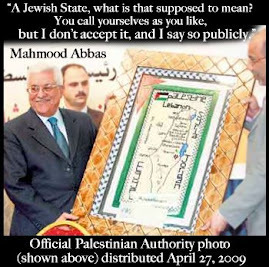 Though almost three decades old, Biden’s remarks are noteworthy, because the Obama administration’s current push for a Middle East peace agreement spearheaded by Secretary of State John Kerry is predicated on Israel making wide territorial concessions to the Palestinian Authority. 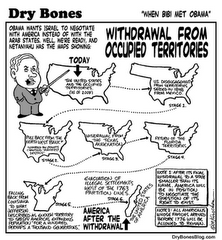 Then-Senator Biden warned in his speech to Los Angeles Jewish leaders of the “grave injustice” were Israel to be pushed into a position where it had to say “no” to concessions, while he dismissed the notion that the Palestinian issue was key to tranquility in the Middle East, a worldview that has been promoted by Obama officials. Amy Kleinhans was crowned Miss South Africa in 1992, the year following the repeal of South Africa’s apartheid laws. It was the official end of apartheid that paved the way for her participation to begin with. 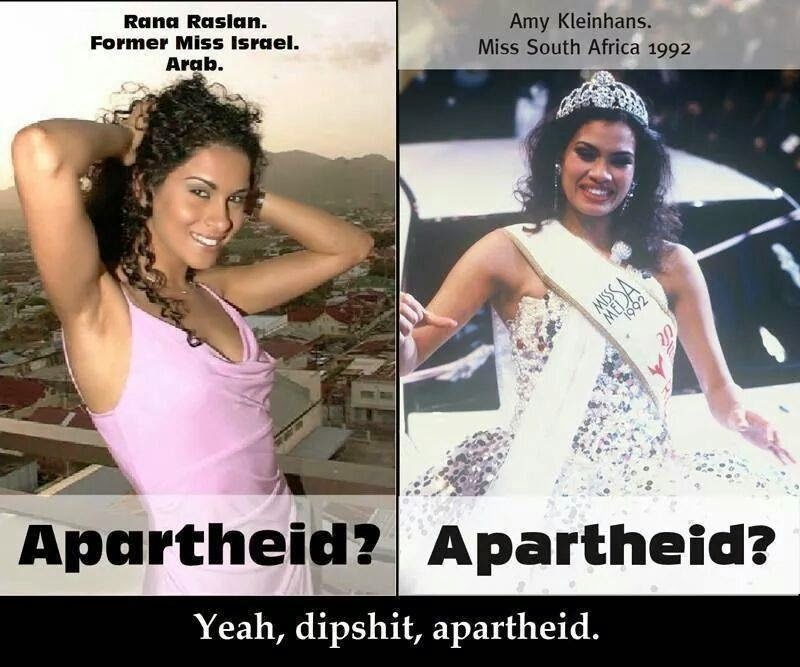 So the Amy Kleinhans poster actually reinforces the point about the Israel-Apartheid comparison being erroneous. Chief of Staff Lt.-Gen. Benny Gantz: Current security quiet is deceptive – any spark can cause a fire. Cast aglow by numerous incandescent spotlights below a crescent moon, the Western Wall last night once again served as center stage, as hundreds of soldiers and Jews from across the globe gathered before it to honor the country’s fallen on the eve of Remembrance Day. As soldiers, past and present, surrounded the Wall amid several vertical Israeli flags, one was lowered to half mast as a haunting air raid siren followed by a muffled trumpet playing taps signaled the beginning of Israel’s national day of mourning. Behind metal partitions, a cross section of haredi (ultra-Orthodox) and secular Jews stood side by side as the nation’s leaders commemorated the dead. “It feels good to look around and see the continuity of the Jewish people,” said Shmuel Eliwatt, of Beit Shemesh, who attended the ceremony with his wife, Miriam. I would like to pick up on the two topics I wrote about before Shabbat: accusations of Israel as “apartheid” and the debate about Israel as a Jewish state vs. democratic state. These subjects may overlap, but they are separate issues. The choice of this word, of course, is not accidental, nor does it originate with Kerry. 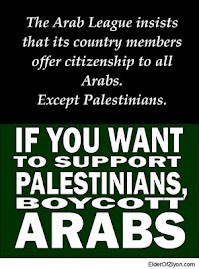 It has been the stock in trade of the Palestinian Arabs all along – part of the attempt to delegitimize Israel. 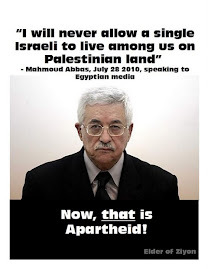 Abbas, for example, in coming before the UN in 2012, spoke about Israel’s “apartheid policies.” Just as an apartheid South Africa was read out of the community of nations, so must Israel be, he and his cohorts are implying. Regrettably, on occasion it has even been picked up by Israelis – such as Livni – who are hungering for that Palestinian state. Words have power. 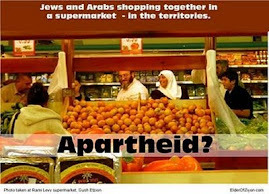 And it is our task to challenge all references to Israel as “apartheid.” We cannot ignore them. Fatah official during peace talks: "Not a centimeter of Jerusalem will be liberated unless every grain of Palestinian soil is soaked in the blood of its brave people"
Negotiations with Israel only "the fighter's rest"
Fatah official Tawfiq Tirawi said that Palestinians were not committed to non-violence. Rather, he said that negotiations are just one option, and do not preclude use of the "rifle," which the Palestinians have never abandoned. 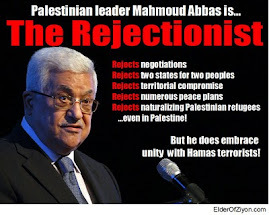 Last week, Palestinian Media Watch reported that Tirawi had essentially proclaimed the end of the peace process, saying that "the two-state solution does not exist." He further called for Israel's destruction, asserting that "Palestine is Gaza... the West Bank... and Haifa, Jaffa, Acre," meaning all of Israel is "Palestine." Norwegian gov't to examine non-medical circumcision; Norway Children’s Ombudswoman: Non-medical circumcision violates minors' rights. Norway will promote new legislation to “regulate ritual circumcision,” the country’s health minister said. Bent Hoie said the new legislation on non-medical circumcision of boys under 18 will be introduced before April 20, according to a report by the Norwegian daily Aftenposten. “We will review submissions on the matter before we can decide what should be the government’s position. We aim to present a bill before Easter,” Hoie told Aftenposten last week. He did not say whether the regulations would introduce new restrictions. His announcement follows renewed calls by Norway Children’s Ombudswoman Anne Lindboe to ban non-medical circumcision of minors without their consent, which she says violates their rights. “This is not due to any lack of understanding of minorities or religious traditions, but because the procedure is irreversible, painful and risky,” Lindboe told Aftenposten.